Make Your Server Go Further - Take Care of It! Home Hardware Tech Make Your Server Go Further – Take Care of It! Make Your Server Go Further – Take Care of It! 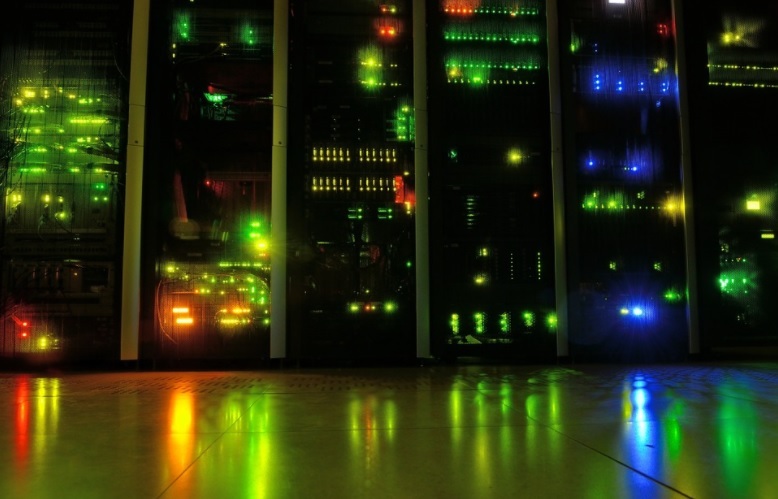 A recent article of ours highlighted the need to look after the server or servers of your business. For that reason, we don’t need a long introduction to why you should look after your servers. Let’s just jump straight into the house of the matter! If you don’t have a tremendous amount of room in your office, then housing your own servers can be a bit tricky. The fact is that your servers should have their own dedicated room. You may be tempted to place them pretty close to your employees’ workstations, but that simply puts all your hardware – pretty expensive hardware, we should emphasize – at risk. Not only that, but servers get pretty darn loud. Keep them separate from work areas if you don’t want to affect your employees’ concentration. Your servers need a stable rack; this helps keep them stacked in a space-friendly way, keeping them away from the common hazards of offices. 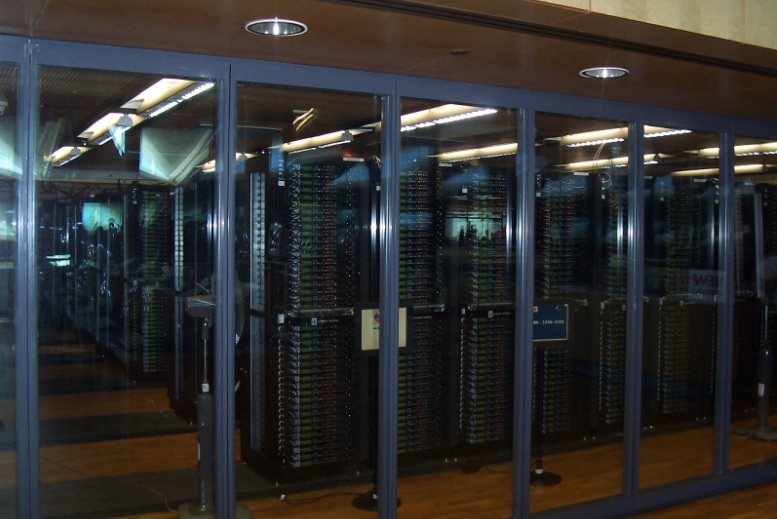 When it comes to choosing a rack, you need to consider both room and scalability. Keeping server hardware packed too close is a recipe for easy overheating; it also makes it difficult to deal with each one separately if one needs maintenance. Scalability should be considered if you think business success will require expansion on the server-side, so considering buying a rack with more space than you initially need. Servers need to be maintained on a regular basis. You need to ensure that backups are working properly, that applications are kept updated, that hardware errors aren’t occurring, that system security isn’t being weakened or compromised… there are a lot of elements to consider. You may want to consider working with outsourced IT support if you don’t have dedicated employees for these tasks; you do need to ensure this is done properly, after all. Being proactive with server maintenance can prevent failure in the future, which will simply cost more in time, effort, and money to correct. Proper management of all those cables is important. We can’t emphasize this enough. Every bit of equipment in the rack has several cables running from and to them, and they need to be properly arranged. This ensures easier maintenance, as well as increased safety (those cables are a tripping hazard, after all). 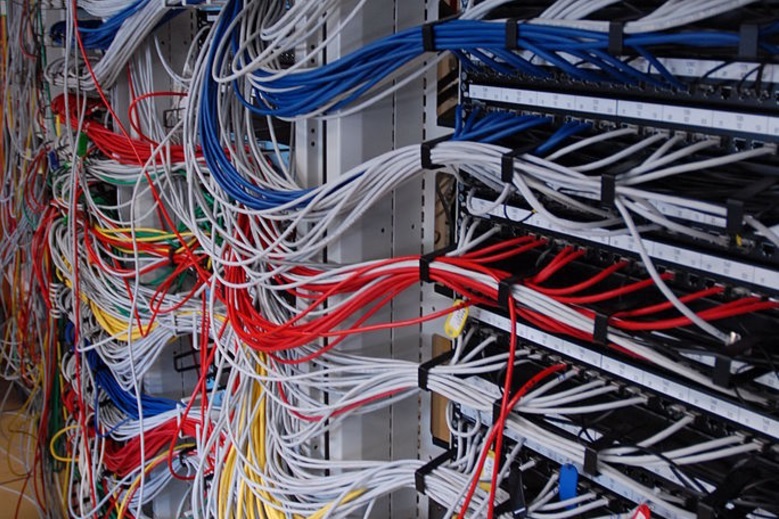 Patch panels can be essential to ensure that dealing with cables doesn’t become a complete headache; and, of course, the much simpler solution of cable ties is also essential. Last but certainly not least: those servers need to be kept cool. Heat builds up with a worrying amount of speed in the server room, and high temperatures will quickly cause a lot of problems. Crashing, outages and even the shortening of the life of all that equipment will occur if things stay too warm for long. You need to ensure that the equipment in the rack is being kept cool with the likes of fans and thermal paste, but you also need to make sure that the room as a whole is kept cool – so at least one AC unit will be required!